If you have not tried the Thang Co or gone to the Cat Cat Village, you do not know about Sapa. Come to explore what is Sapa Spirit and some amazing Sapa Day Tours from Trekking Sapa. Sapa is a frontier township and also the name of the District in Lao Cai Province. 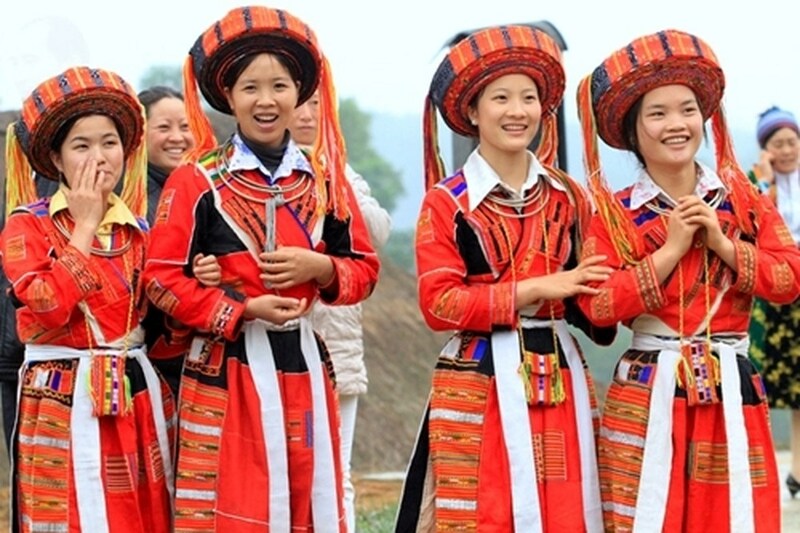 The whole area is home to many of Vietnam’s famous ethnic minority people such as Hmong, Giay, Dao, Pho Lu, and Tay. People here will certainly make you feel welcome. 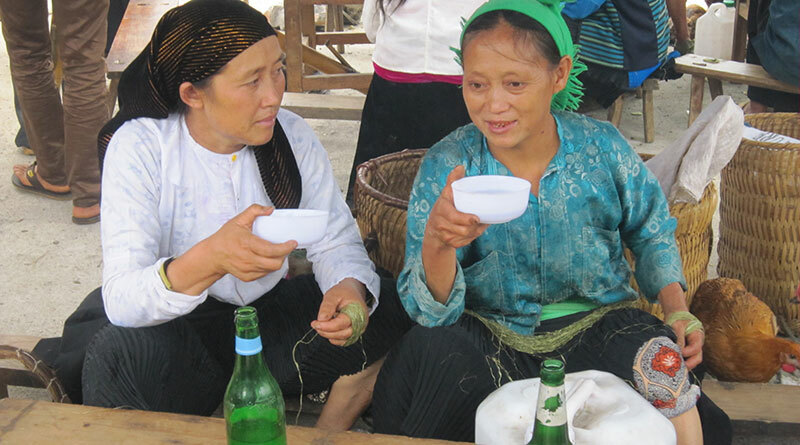 Not only Sapa has spectacular views, but it also impresses the travelers by its unique spirits. 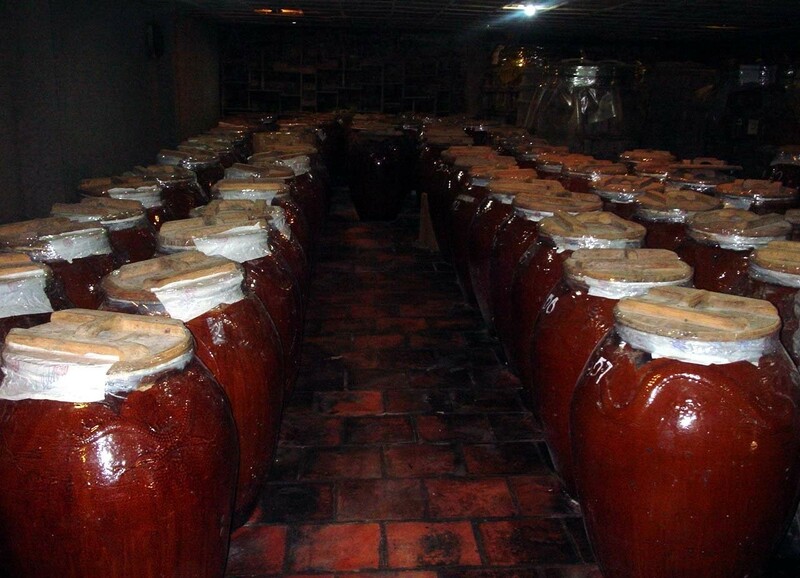 Let’s discover some Sapa spirits before you go! When comes to Sapa spirits, we can not miss the unique food style here. 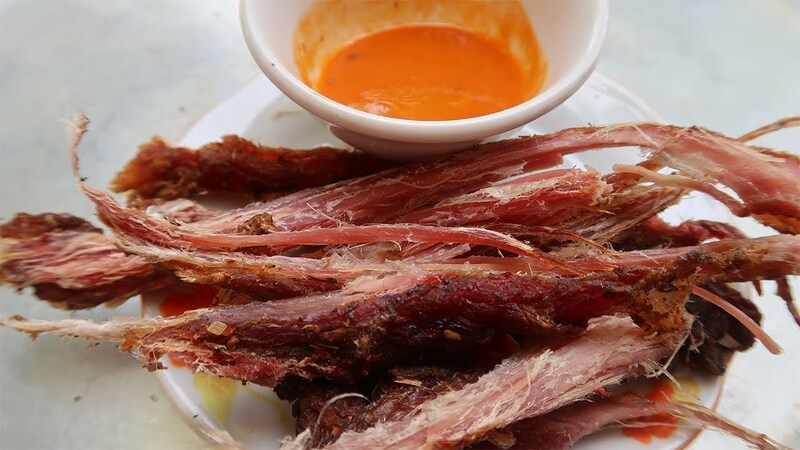 If you’ve made it to Sapa from the South or Middle of Vietnam, you’ve no doubt already tried a lot of Vietnamese dishes. But now, surrounded by mountains and perched on green rice valleys, it is time to enjoy something totally new. Sapa is a unique place filled with unique people who are all undoubtedly eating unique food, so give yourself a break from the usual Vietnamese dishes. Some of the local foods you must try when you are here. Thang Co, the traditional dish of H’mong tribe, the horse meat, and organs with vegetables and a blend of lemongrass, chili, local cabbage, and other mystery spices. Then, you may hear about Bamboo-tube Rice – rice combined with coconut milk and grilled in a bamboo tube. You will feel the different taste of the Bamboo-tube Rice in Sapa with other places. 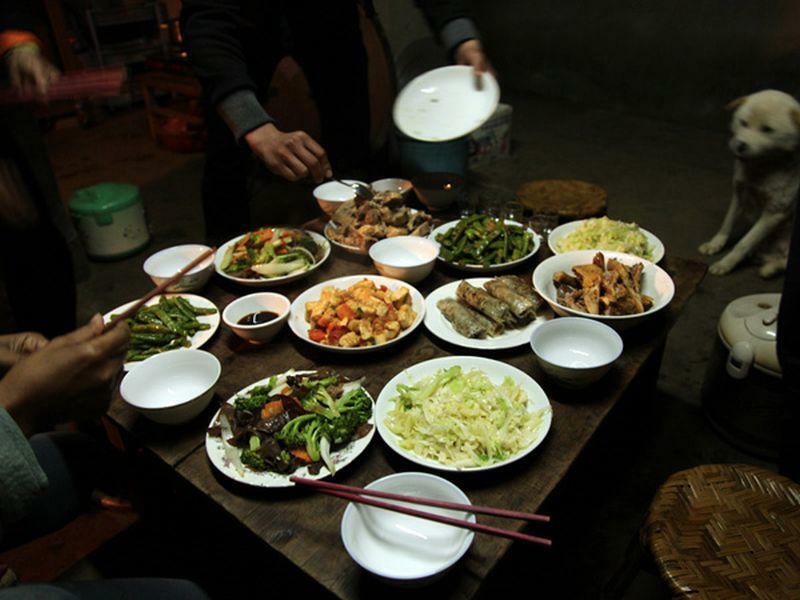 Read Local Sapa Food to explore more Sapa traditional dishes. 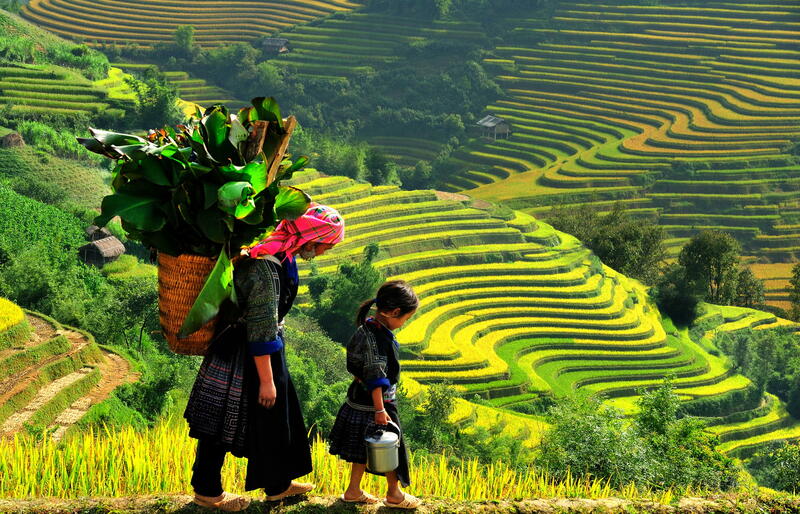 Sapa is the land of green paddy fields and traditional local villages. Here we take a look at some best villages. You will enjoy visiting any of them to bear witness to a way of life unchanged for generations. Cat Cat – the lovely Black H’mong house; Ta Van with friendly Giay ethnic people; or watching how women make clothes at Ta Phin. Read the Top 6 villages in Sapa for more details. 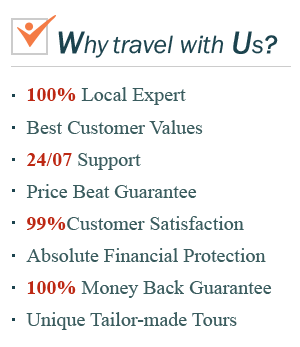 Why you should choose Sapa day tours? An ideal way to experience the wonderful Sapa: Sapa has in many ways been Vietnam’s best-kept secret for years. The city is surrounded by scenic valleys and amazing rice terraces that have been cut into the hillsides. A former Hill Station it is now gaining in popularity all the time. 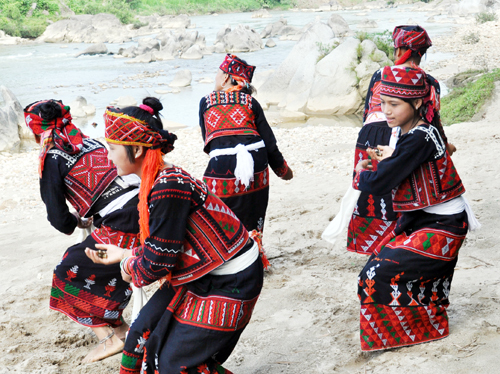 You will meet ethnic tribes like the Black H’Mong, Giay and Red Dao. This Trekking Sapa adventure tour is an ideal way to experience the wonderful sights, sounds, and people of this truly unique area. 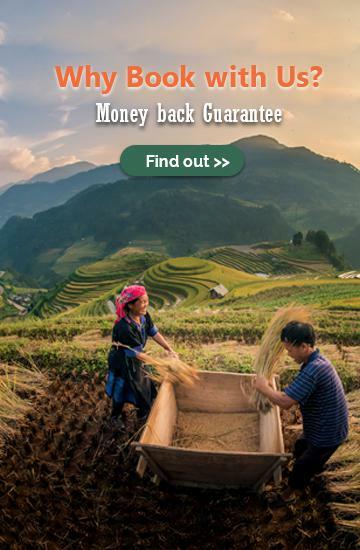 It’s your choice to have peaceful or active tour: you can choose to stay and live like a local Sapa people in 1-2 days, just wandering and taking pictures, or you can trek to a different village each day. Sapa is free for your choice. 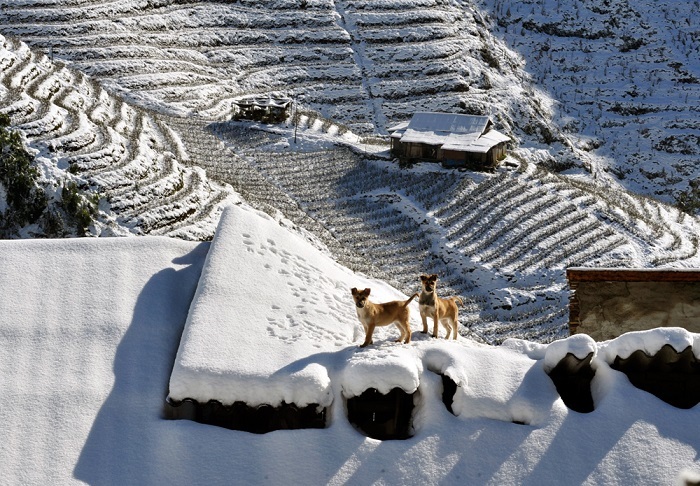 Never stop enjoying the local life: our Sapa day tours just last for one day. Therefore, you can enjoy different awesome places day by day. 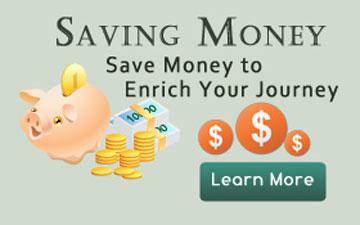 Save your energy and use it in our Sapa day tours! 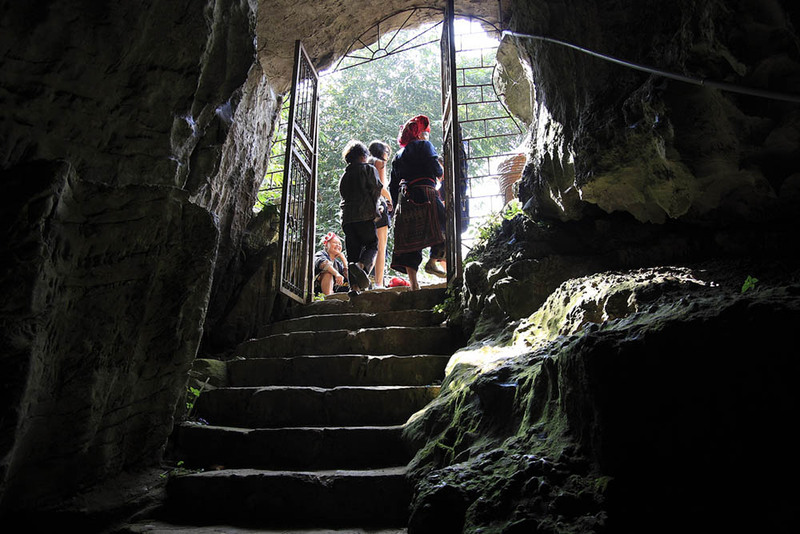 If you come to Sapa just to experience the tribe’s cultures, this is the designed tour for you. Come and live as the Tay and Red Dzao people. You can’t miss the breathtaking scenery the largest farmland- Muong Hoa. Trekking along Muong Hoa River or sneaking through the valley can totally make you wow. If you are a fan of trekking, you will love the wonderful Tram Ton- the highest peak of roads in Vietnam, the marvelous Fansipan, or the beautiful Hoang Lien National Park in this tour. 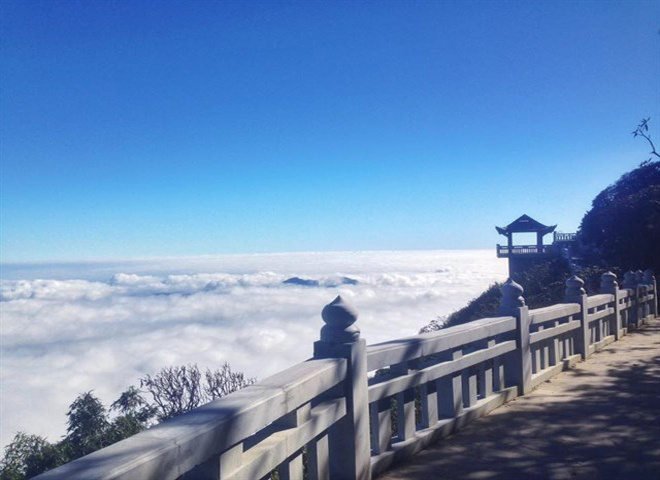 Step by step to enjoy the charming Sapa in clouds. Sapa is located to the north of Vietnam and in the middle of the breathtaking landscapes. With ethnic cultures and bracing mountain air, it’s a magical combination of landscapes. Sapa is well-known by mountainous and valleys, the remote villages of different minorities as Black H’mong and the Red Dzao. The local guide will pick you up at your hotel and take you to visit Cat Cat Village, where Black H’mong tribe lives, then go to see a beautiful, natural waterfall in the mountains. Then, you will visit the impressive hydroelectric power station, the local market, and have dinner in the village. This trip includes a trek through the hills and valleys of the Sapa region, discovering several different minorities along the way. You will experience overnight accommodation in the hospitable villages of Giay and Tay ethnic minorities. 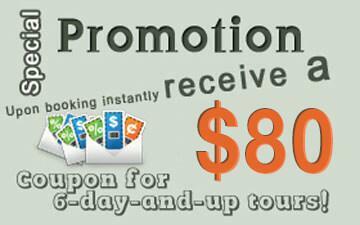 Don’t be hesitate, just book! You can’t go wrong with any tour. 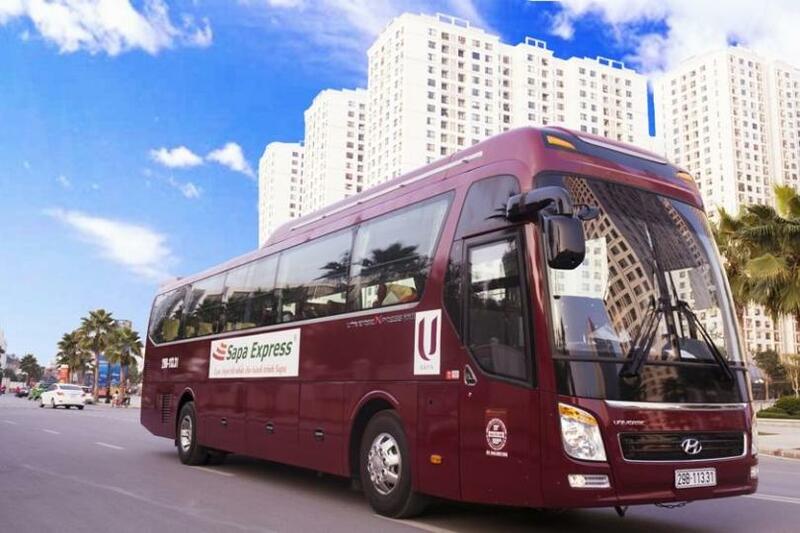 Contact us if you have any concerns about our Sapa tours or the services. 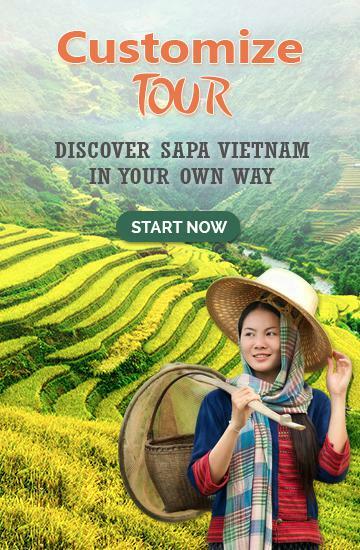 Also, remember that you can design your own Sapa Day Tours with us.